Reverb may be the most commonly used audio effect in the world, able to do a bit of everything from adding a little space and depth to your sound, to forging enveloping soundscapes that dominate a mix when exploring more out-there settings. Regardless of how you intend to use it, every pedalboard should have a reverb on it somewhere. There are many factors to weigh when comparing reverb pedals—different models with different modes, like "spring" and "hall," control configurations, how the pedal sounds to your ear. But to help you on your way, we've put together this handy guide to some of our favorite reverb pedals that can be had for under $150 (though in some cases you'll need to opt for a used example to hit that mark). USER REVIEW: "It is really the only reverb pedal you will ever need." "It delivers everything from classic reverb to "way out there" ambient landscapes." USER REVIEW: "Small compact pedal with huge sounds from subtle to long washes." USER REVIEW: "All the modes sound great and this thing is built like a tank." USER REVIEW: "It's got the spring and plate settings... but where this pedal shines for me is the reverse function." USER REVIEW: "Simple to use, delivers what its name implies and its built like a small tank." USER REVIEW: "If you know it's a classic '60s style reverb sound you're after, than this is the one for you." USER REVIEW: "If you're just getting into making ambient sounds/music, this is an absolute perfect pedal to start with." If you’re looking for the alpha and omega of starter reverb pedals, the TC Electronic Hall of Fame is it. In fact, there’s very little reason to ever move on from the Hall of Fame, unless something more specialized floats your boat. The HoF gives you a universe of reverb to play around with, boasting ten onboard reverb types ranging from classic spring and plate to a weirder world, including LoFi and Ambient. Controls are intuitive, including a switch that swaps out shorter pre-delay for something longer, but the two features that set the HoF a cut above the rest are its stereo in and out, allowing you to create a lush soundscape of reverb, and TonePrint technology, giving you virtually endless ‘verb possibilities. Or, if you’re on an even tighter budget, you can snag the Hall of Fame mini for a fraction of the price. Great for: players seeking a well-rounded reverb with tons of possibility for expansion. 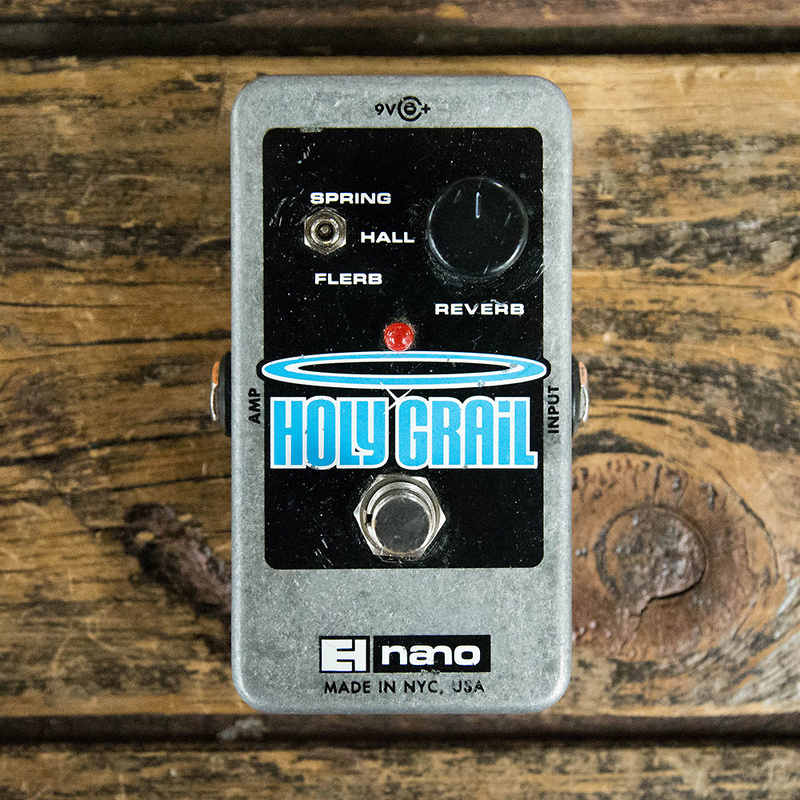 Deriving from its older brother, the classic Holy Grail of the early aughts, the Electro-Harmonix Holy Grail Nano has everything you’ve ever loved about that boxy reverb and squashes it into a smaller, sleeker package. Perfect for those wanting to spend less than a Benjamin on a used reverb, the Holy Grail Nano offers up your typical spring and hall reverbs, with an added “Flerb” option, which throws a digital flanged spatial reverb into the mix. This tiny pedal has caught the attention of tons of guitarists, from Nick Valensi of the Strokes to Omar Rodríguez-López to Mac DeMarco and beyond. Great for: players with limited pedalboard space and an equally limited budget who still want classic Electro-Harmonix reverb tones. 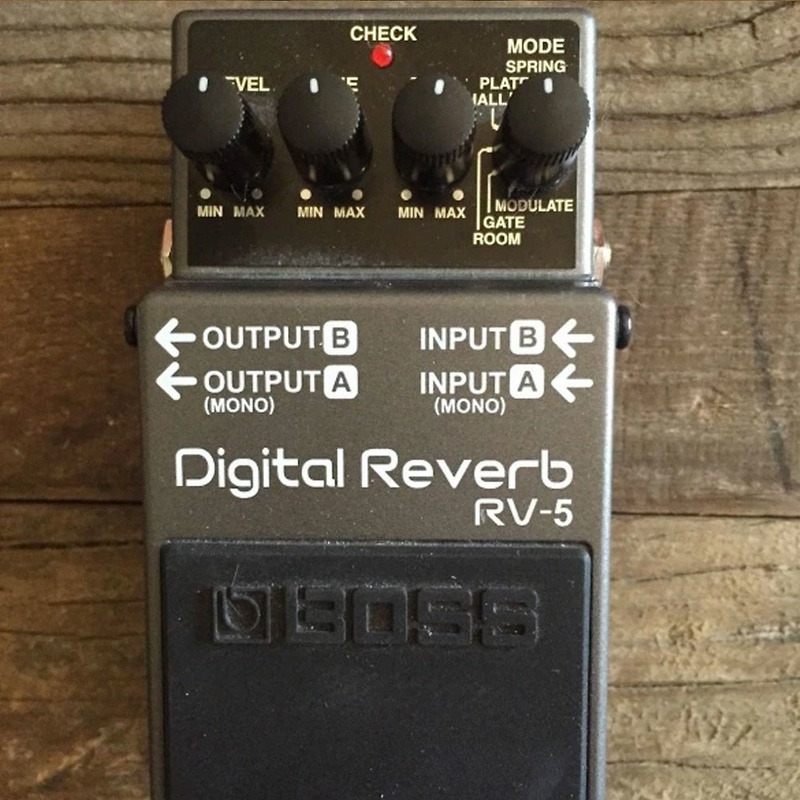 The Boss RV-5 is a classic, and is one of the quickest-selling pedals on Reverb, particularly if the price is right. Winning the hearts of all kinds of musicians for its durability, simplicity, and generally great sound, the RV-5 has solidified itself as a modern favorite for reverb hounds and newbies alike. Six modes, including the popular and unique modulation setting, comprise the RV-5’s digital reverbs, as well as gate, room, spring, plate, and hall. Each spouts an incredibly authentic-sounding reverb level, tone, and time controls. More recently, Boss launched the RV-6, which is similar but adds a few new reverb modes like shimmer, dynamic, and delay + reverb, as well as a few other updated goodies. Great for: players wanting the durability and simplicity only offered by Boss pedals, without the complication of too many "left field" settings. Taking the brand in a decidedly boutique-like direction, the DigiTech Polara is a supremely fresh reverb pedal that can do old classics just as well as newer, more bizarre takes on ‘verb, like the “Halo” setting. This setting, along with others like modulated and reverse reverbs, really take the Polara to the next level, giving you the potential to paint space-like sonic soundscapes. On Halo mode, you beckon walls of sound littered with the occasional octave harmonic on the reverb’s tail, making each note a sparkling meteor shimmering across your metaphoric aural sky. With a few other modes totaling 7 distinct reverbs, stereo ins and outs, and even a switch for your reverb tails, the Polara often finds itself on par with the RV-5 and the Hall of Fame. 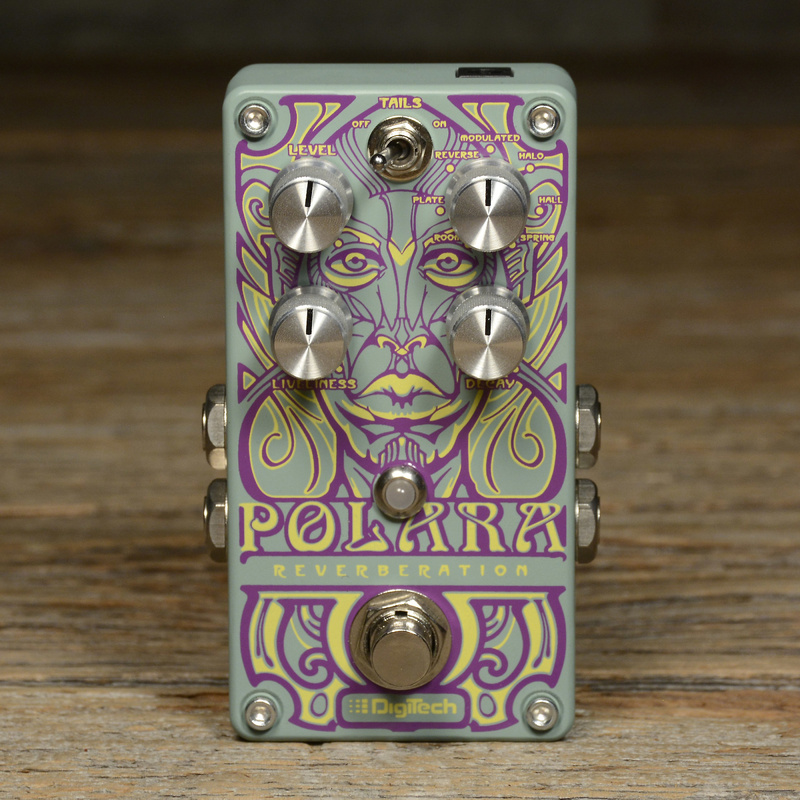 Plus, if you’ve got a penchant for aesthetically interesting gear, you’ll find the Polara squarely up your alley. Great for: players looking for an aid to their sonic experimentation with reverb that can also clean up and do classic sounds. 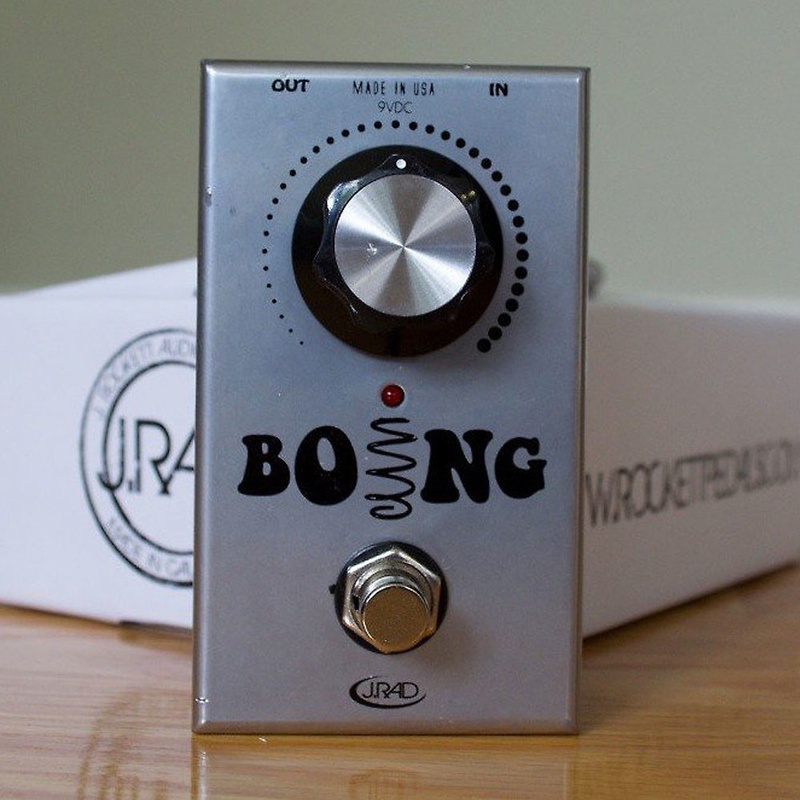 So this may be cheating, as a brand new J. Rockett Audio Boing pushes us about ten bucks past the $150 limit when new, but you can undoubtedly find one of these reverbs used if on a budget. This pedal doesn’t require much explanation, considering it requires one single knob—and a huge one, at that, making it perfect for on-the-fly toe nudging stage-side—but it does provide perfect spring reverb a la Fender’s Deluxe Reverb amp of old. Lush, vintage spring ‘verb awaits you with the Boing. Great for: players who know that they want a no-frills vintage spring reverb. We would be remiss not to include something a little bit "out there" -- after all, not everyone wants the exact same reverb, and with the torrent of Hall of Fames and RV-5s pelting you left and right, it can be hard to find something a little different while still remaining conscious of your budget. That’s where the Keeley Abbey Chamber Verb comes in. 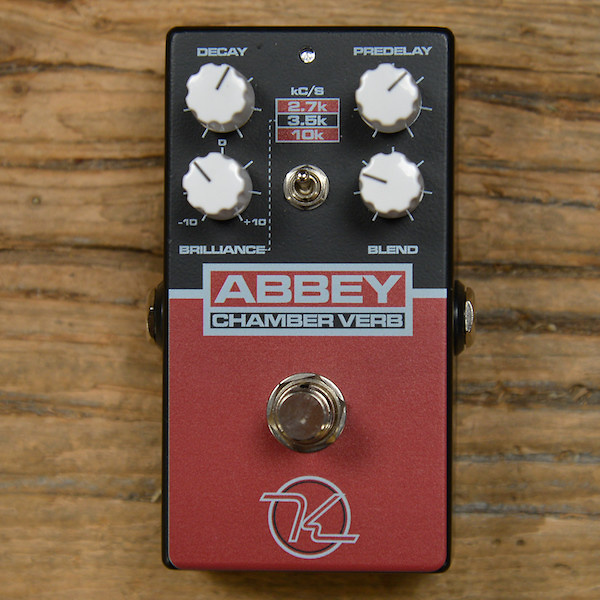 Offering soft, warm vintage sounds modeled after the those of the echo chambers constructed in the famous EMI/Abbey studio, the Abbey Chamber Verb even has a boost or cut option on three key frequencies often targeted by engineers when recording, mixing and mastering: 2.7 kHz, 3.5 kHz, and 10 kHz. Great for: players seeking warm vintage reverb with the option to boost or cut at specific frequencies. 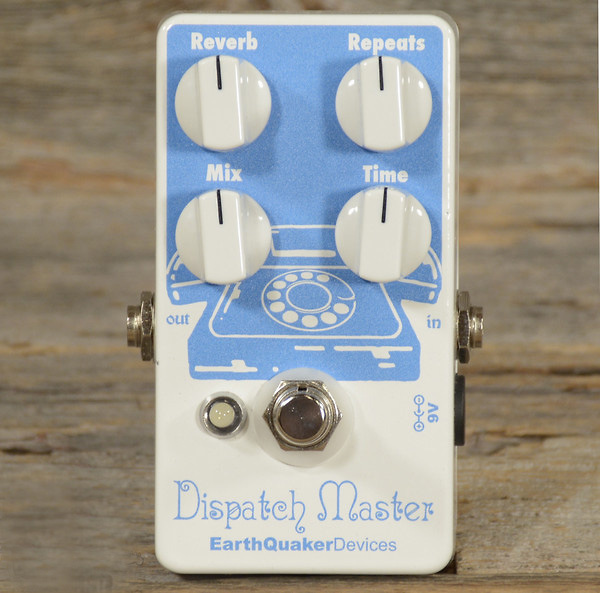 This EarthQuaker Devices Dispatch Master is another one that might require some budget-fudging if you’re hell bent on buying new, but there are used Dispatch Masters aplenty for under $150 all over Reverb. And as huge fans of EarthQuaker, as well as two-in-one pedals, the Dispatch Master was a must for this list. Offering both reverb and delay functionalities, the Dispatch Master can dole out up to 2000ms of delay time and gives you the option to run both effects simultaneously or separately through its all-analog signal path. And, although it gives you two effects, its controls aren’t overly-complicated; in fact, all the Dispatch Master sports are knobs for reverb, repeats, mix, and time. Great for: players without the pedalboard real estate or finances for both a delay and reverb pedal. 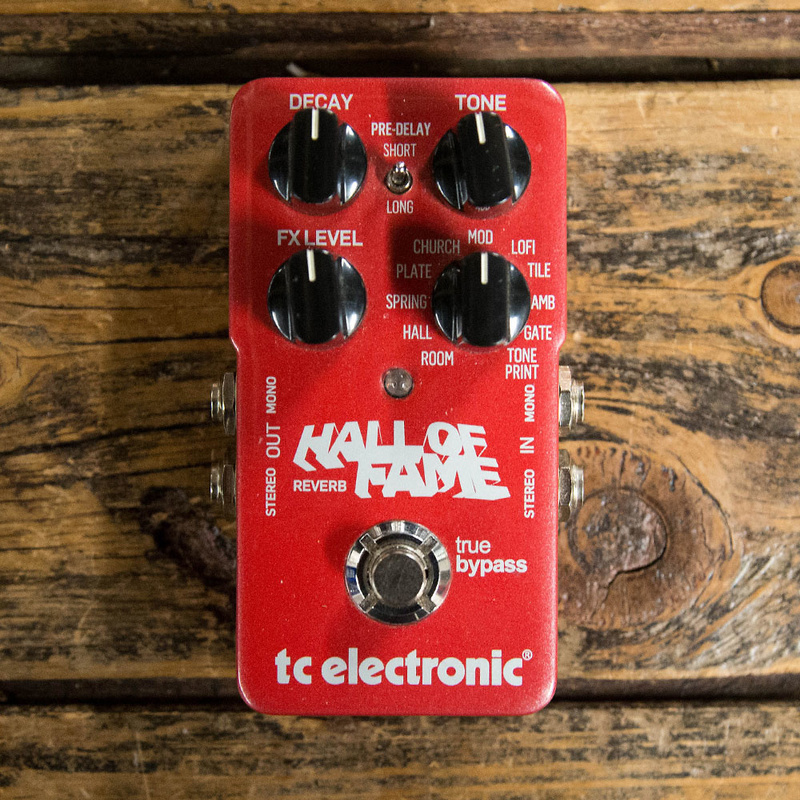 Our Choice: the TC Electronic Hall of Fame offers up pretty much any reverb you could ever ask for boxed up neatly in a little red chassis. With its simplicity of use, impressively low price tag, and ability to expand your sonic world with the use of TC’s TonePrint technology, the HoF takes the lead as our choice for best reverb pedal under $150.